Do you want to apply for your personal licence? If the answers yes you’ve come to the right place. In order to make an application to your local licensing authority you will need to complete a APLH course. Simply fill in the contact form or carry on scrolling for more options. Take a free mock test, it will help you prepare for the real thing. 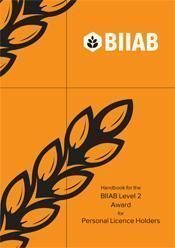 Or purchase one of the BIIAB hand books on offer. Use our secure PCI - compliant flat-rate card processing service to book your course online. Find a date time and location tht suits you before booking your course. Applying for a personal license is a straightforward process. You can apply for yourself or on behalf of someone else. 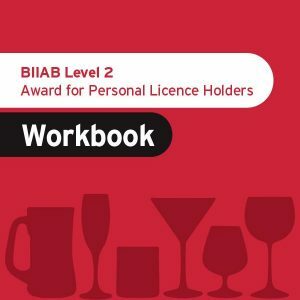 Anyone who authorises the sale of alcohol to the public (as per the Licensing act 2003) is required to have an APLH Level 2 Award for Personal Licence Holders qualification. 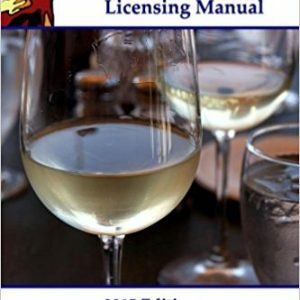 The APLH course is a self-paced 1 day course that directly leads to an alcohol seller/server certification for personal licence holders. After passing the final test, you’ll be able to use your new certificate to jumpstart your career as a person licences holder authorising the sale of alcohol. Once you’ve successfully completed your training you’ll be given a multiple choice examination: 40 Multiple choice questions. The program provides learners with the knowledge and skills to identify signs of intoxication in their customers: from slurred speech to loud, offensive talk; from unsteady walk to impaired hand-eye coordination. In addition, it trains the candidates in the different methods for managing intoxicated customers, including the all-important technique for refusing a sale. To address the prohibition against selling alcohol to minors, the program includes techniques for verifying I.D. authenticity to safeguard against the inadvertent sale of alcohol to an underage customer. In2 training offers APLH training via the BIIAB accredited training program. If you are looking to gain your personal licence in the Northampton then you can attend one of our one day licensing law courses. Book your APLH course today! The personal licence qualification is aimed at anyone who wishes to work in licensed premises where alcohol is sold. During this course we will look learn about licensing authorities and the responsibilities of a personal licence holder as well as police powers of entry. Our APLH course in Northampton looks at specific prohibitions and strengths of alcoholic drinks. We will discuss the responsibilities of personal licence holders in relation to the retail sale of alcohol and the protection of children from harm. Upon completing the APLH course at our Northampton training centre on Gold Street, candidates will hold a licensing qualification with which they can apply for a Personal Licence. To ensure public safety in licensed venues, the U.K government passed the Licensing 2003 which requires workers in establishments that sell or serve alcohol to complete a APLH course or training program provided by an approved training provider such as In2 training. The goal of this program is to reduce the number of alcohol-related accidents and incidents by preventing the sale of alcohol to intoxicated individuals and minors. 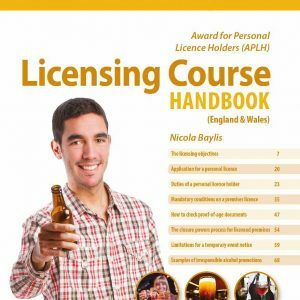 APLH stands for Award Personal Licence Holders. This course is the successor to the old NCPLH (National Certificate for Personal Licence Holders). APLH courses allow you to apply for your Personal Licence. How long is the APLH course? The APLH qualification is a one day course, usually starting at 09.00 and finishing by 17.00 apx. The exam is a 40 question multiple choice questionnaire. No writting is required, simply circle the correct answer. The pass mark is 70% or 28 correct answers out of 40. The course is usually £160 all inclusive. We may run special offers from time to time. If you would like to recieve notifications don’t forget to leave your contact details. Or click here for funding options. We deliver Personal Licence training in Northampton, Milton Keynes, Bedford and Luton. Our tutors are also available for hire if you would like us to deliver training at your own venue. Big thanks to the team at In2 Courses! They made the personal licence training fun and intresting and the tutors really know what they're talking about. 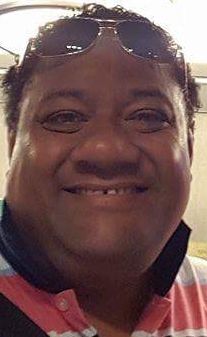 I would like to extend a heartfelt thank you to you guys. 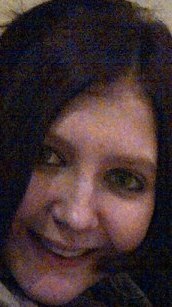 You made my BIIAB APLH course an enjoyable experience. 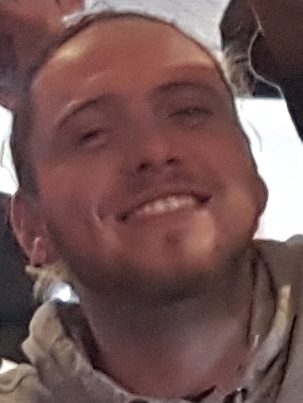 I'm very satisfied with the 5 star service I recieved. I have used In2 quite a few times for staff training and they haven't ever let me down. I would like to recommend them to my fellow business managers in the leisure or hospitality trade. I am more than content with the knowledge and skills acquired during my training programs. 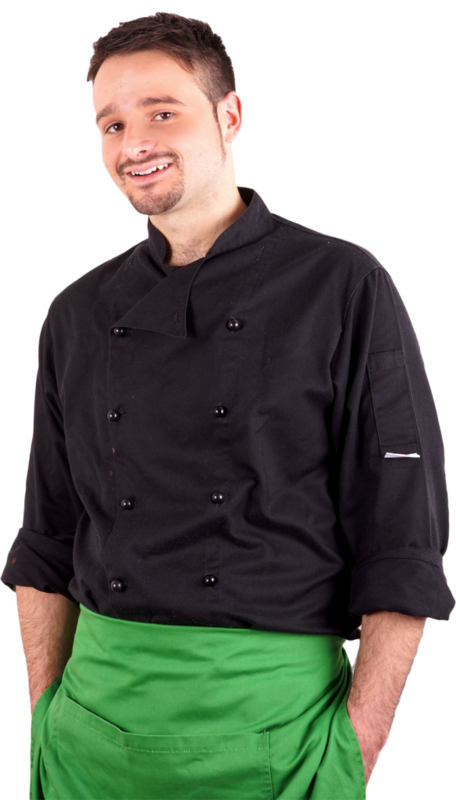 I rate In2 Courses highly as one of the best training providers in the area.